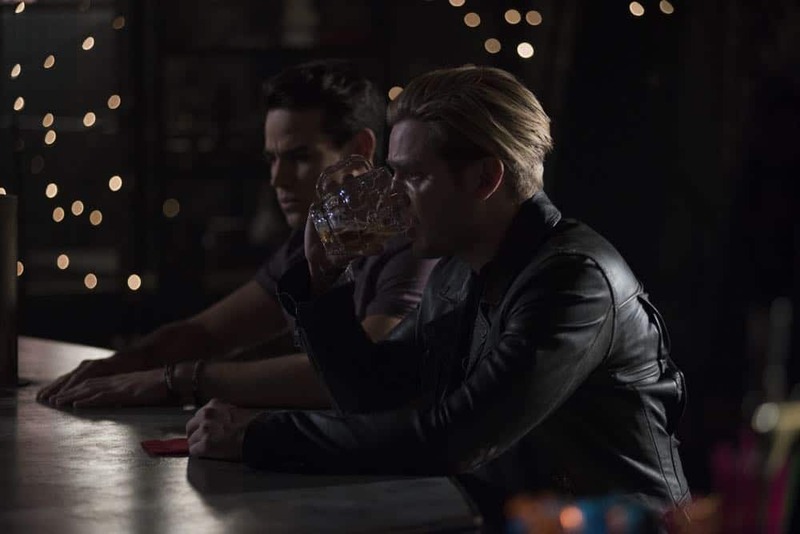 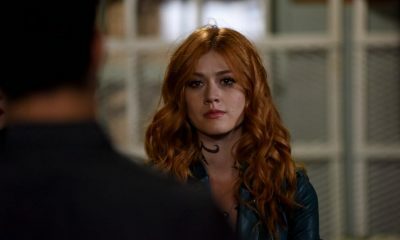 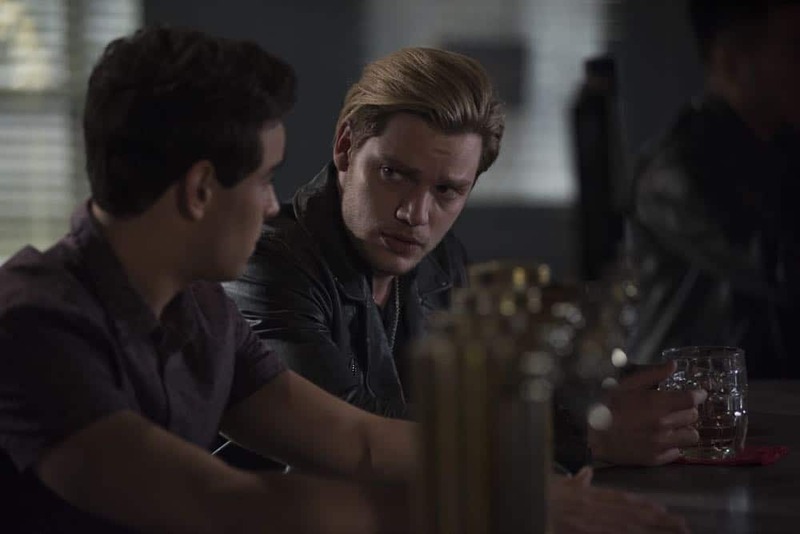 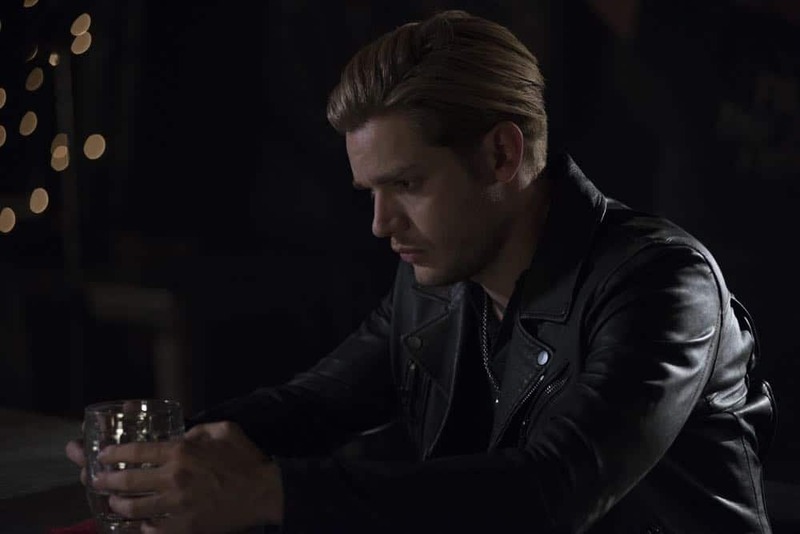 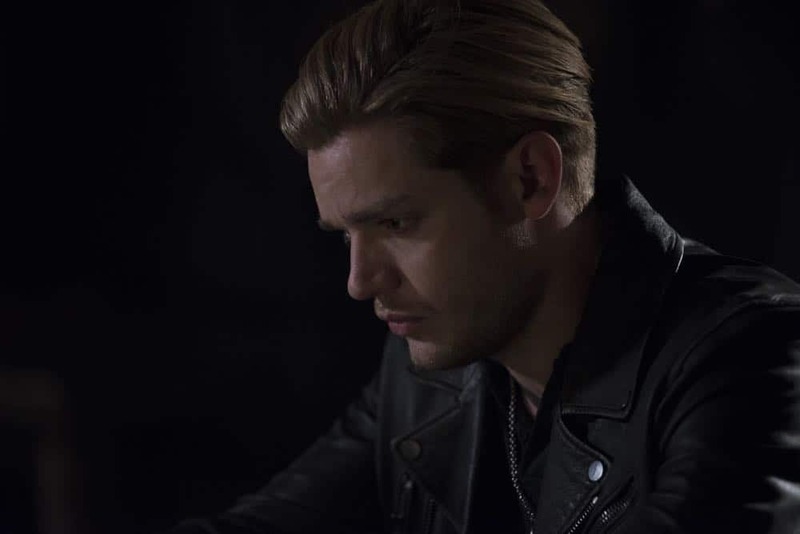 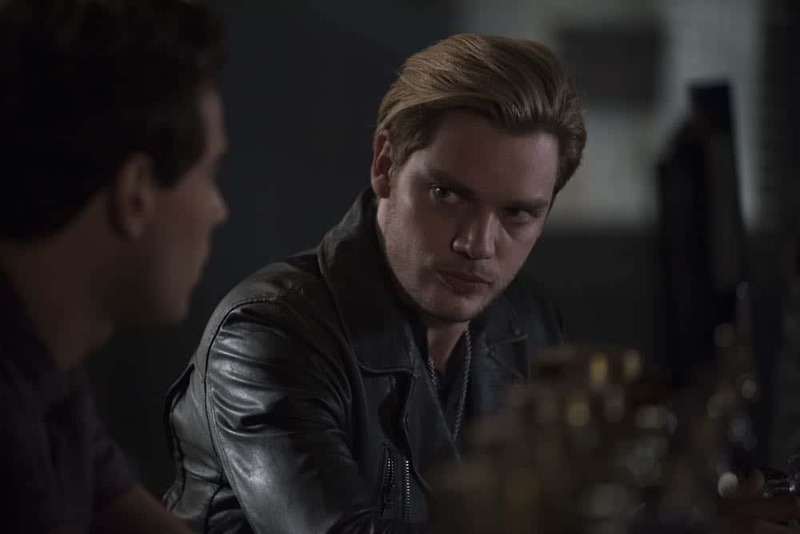 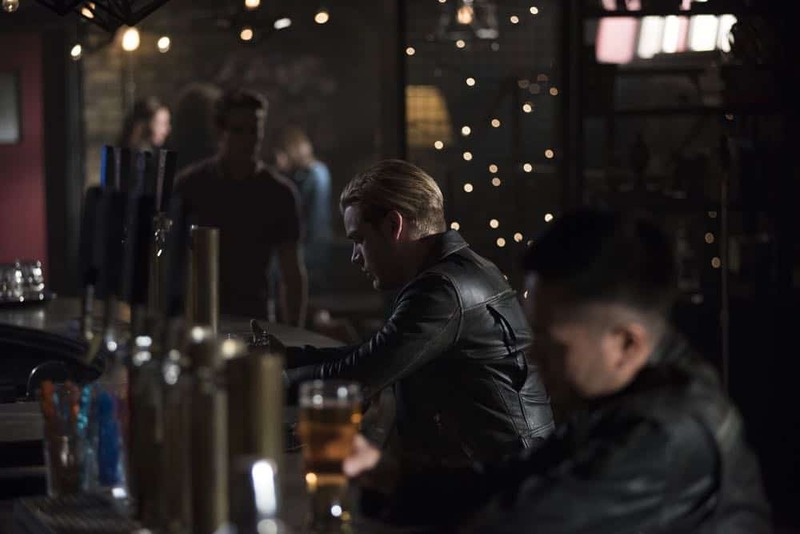 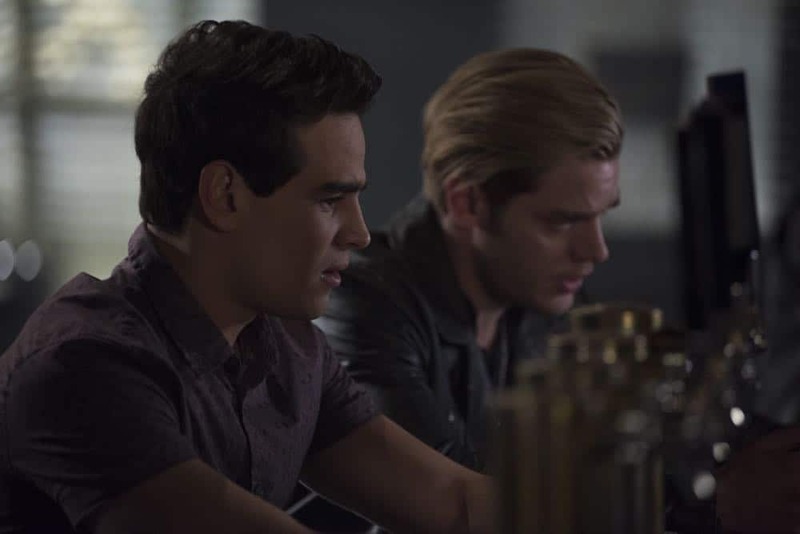 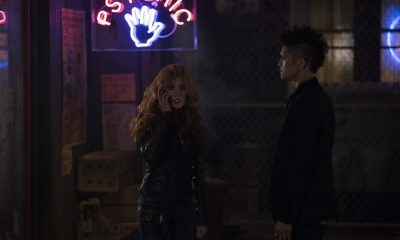 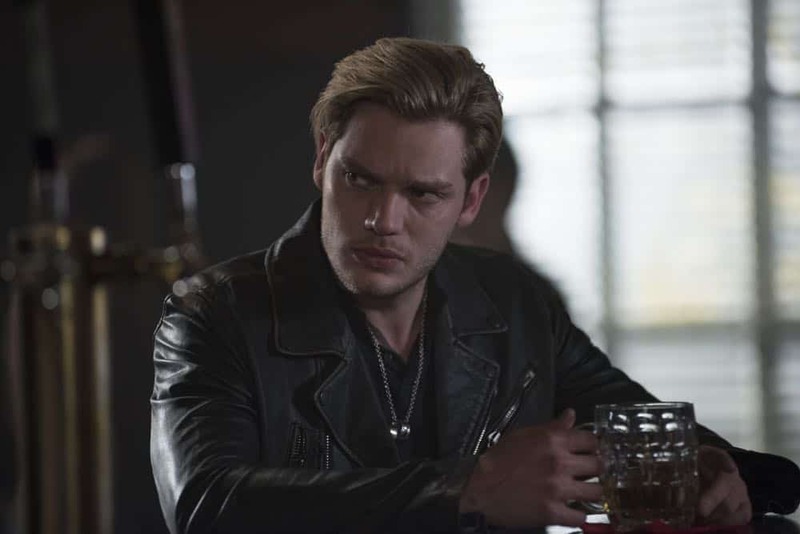 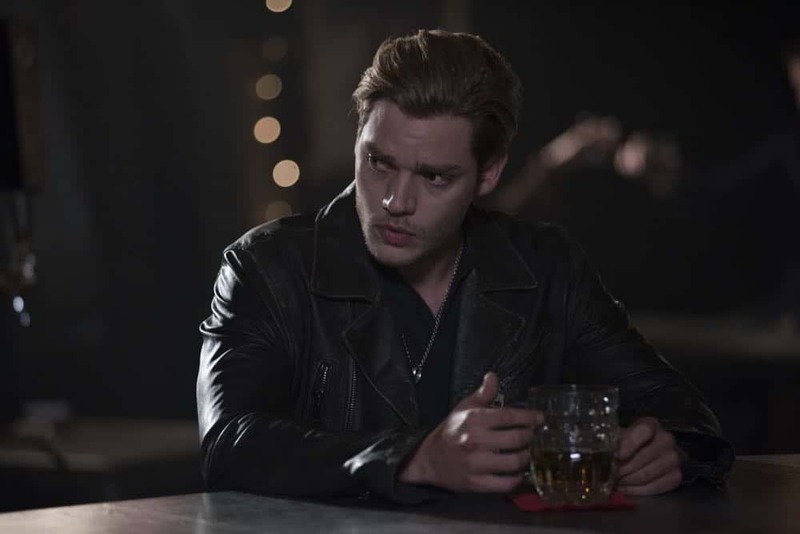 Someone is out to get Simon and Jace is on the hunt to find out who it is, meanwhile Clary turns to Luke to find a way to help Jace. 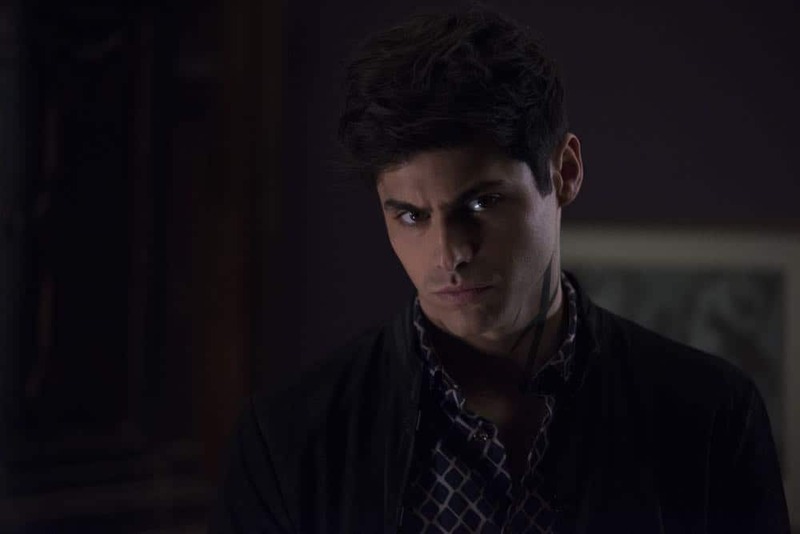 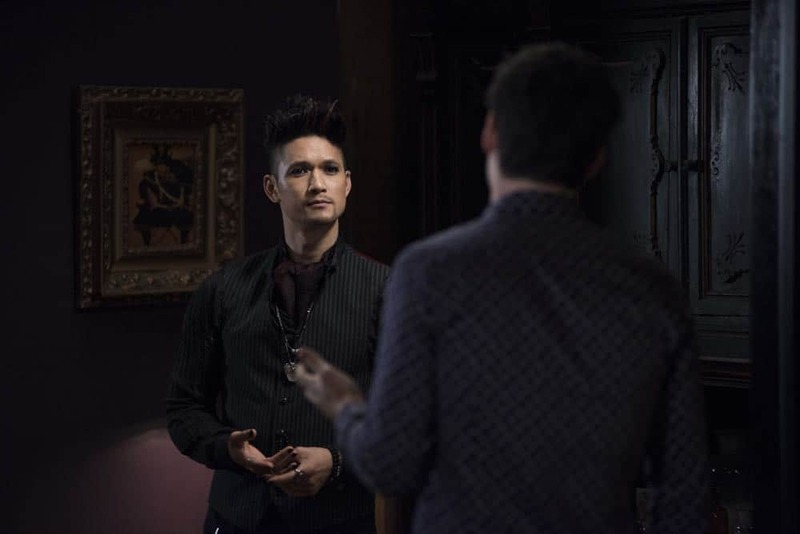 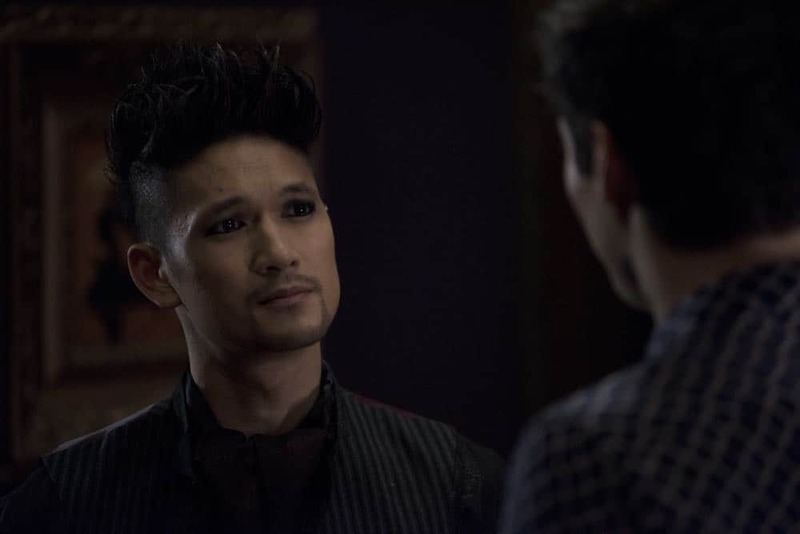 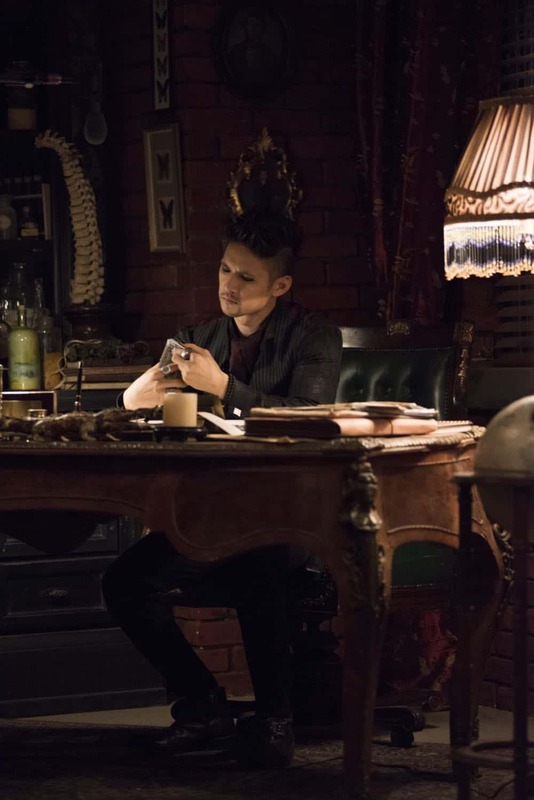 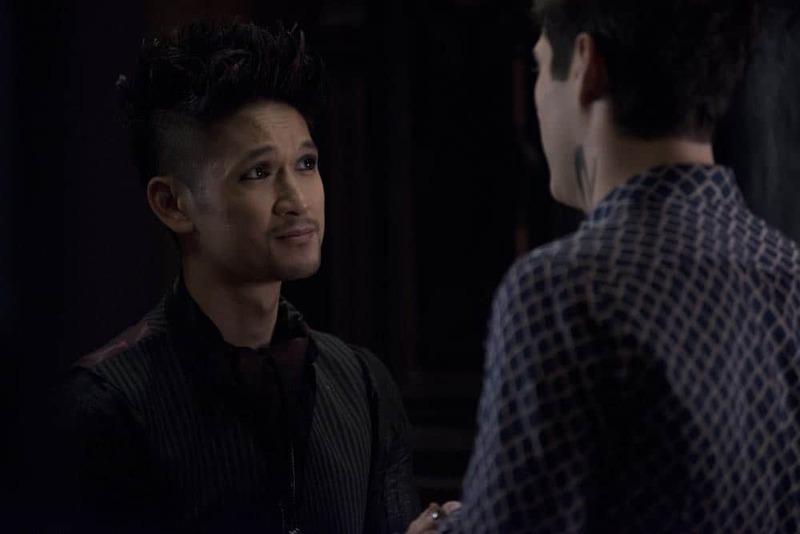 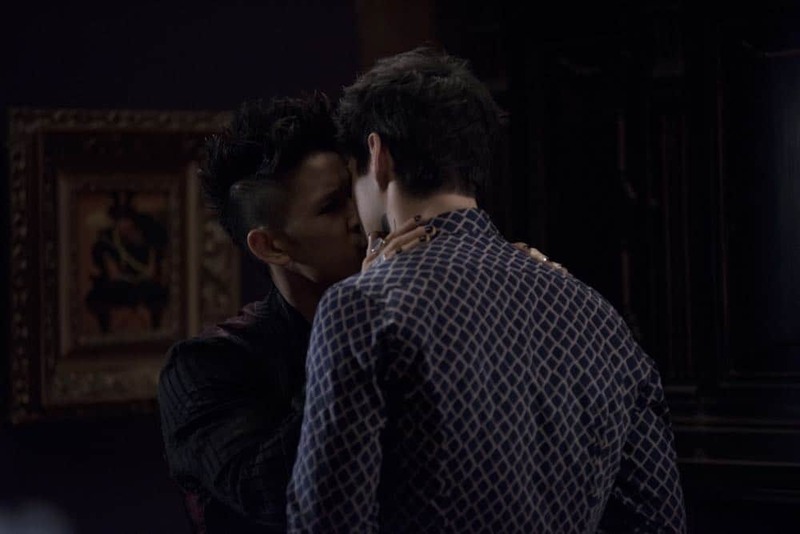 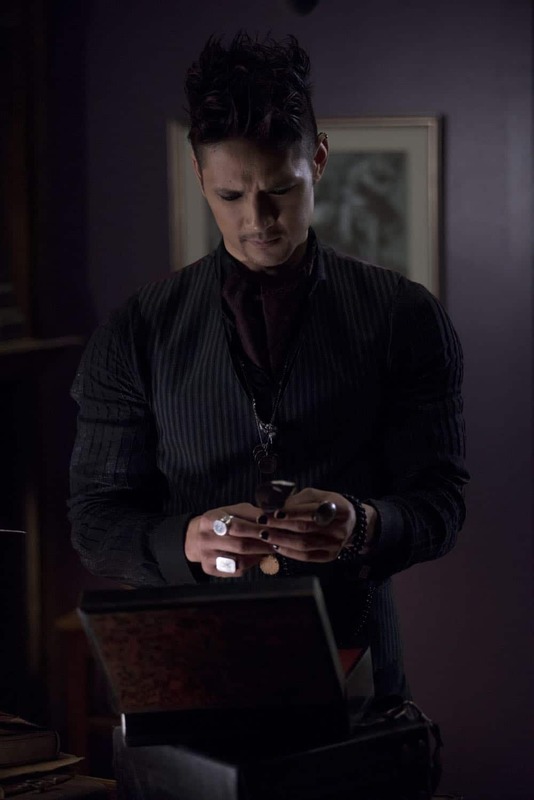 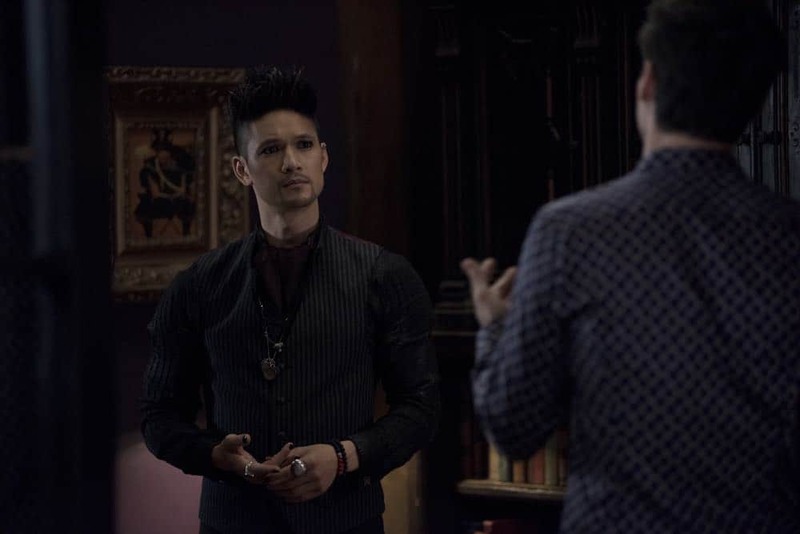 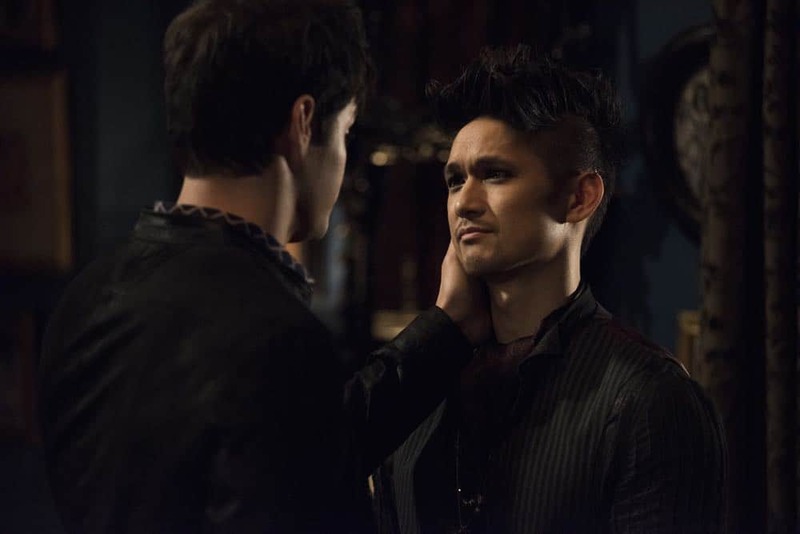 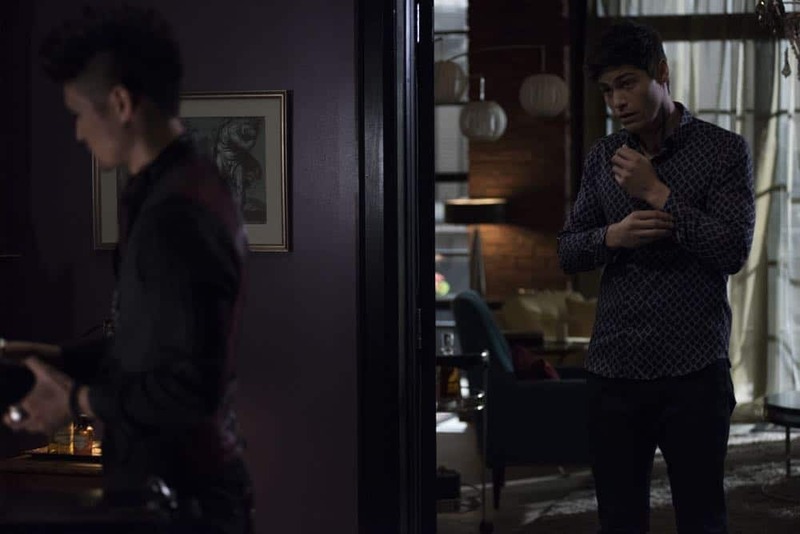 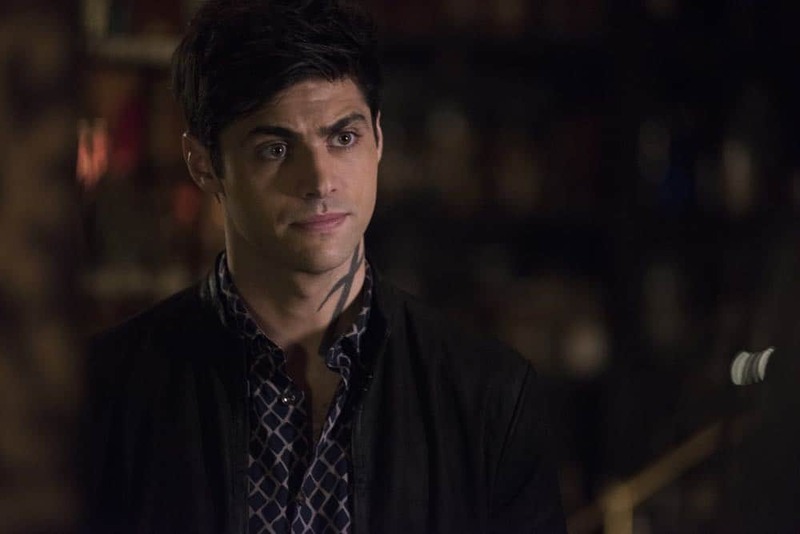 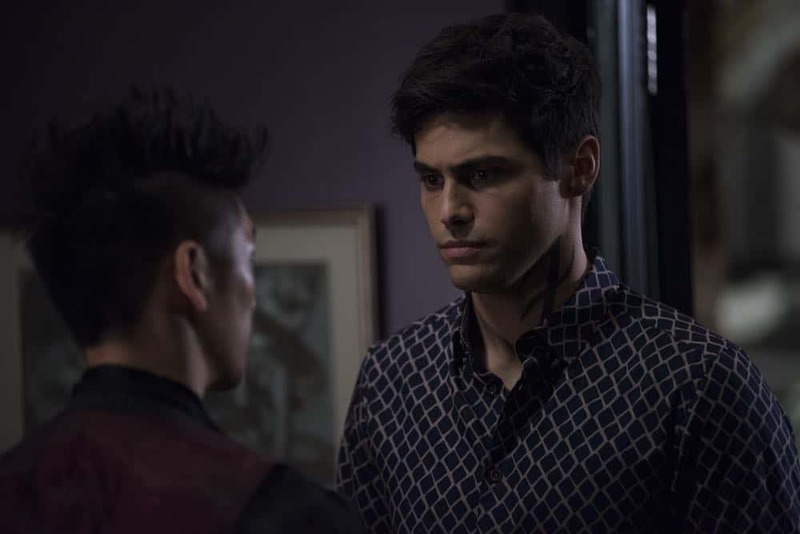 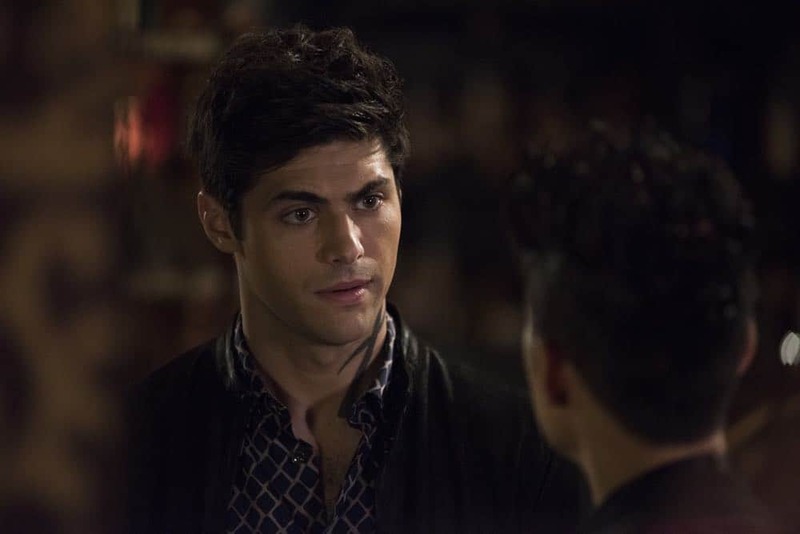 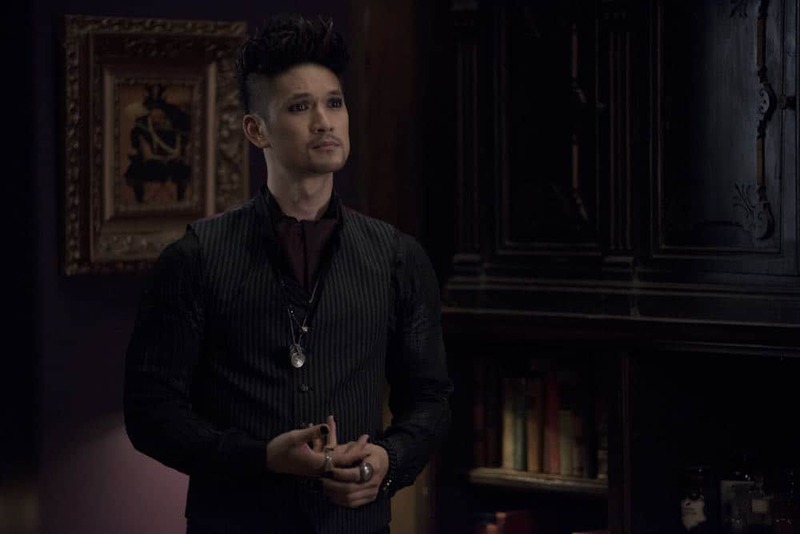 Alec worries about the future of his relationship after learning more about Magnus’ romantic past. 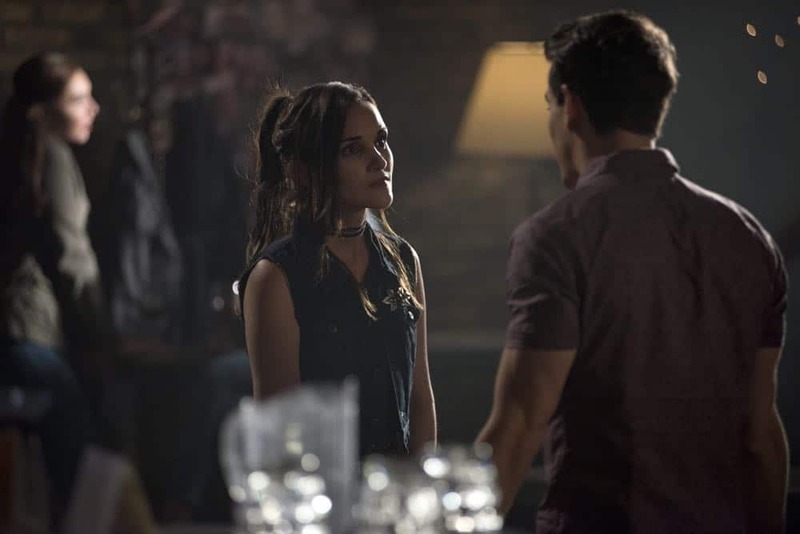 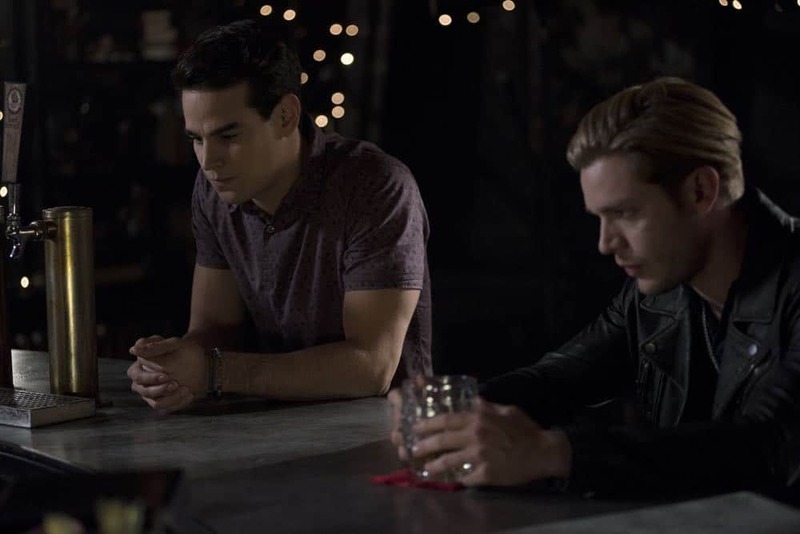 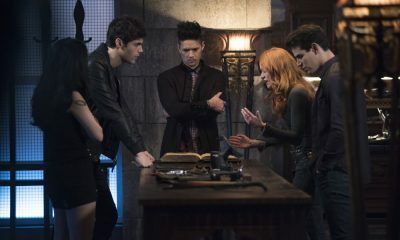 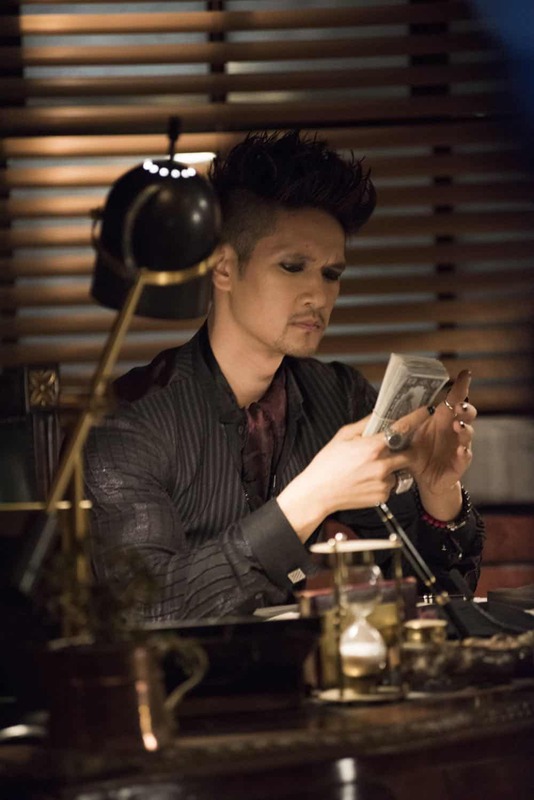 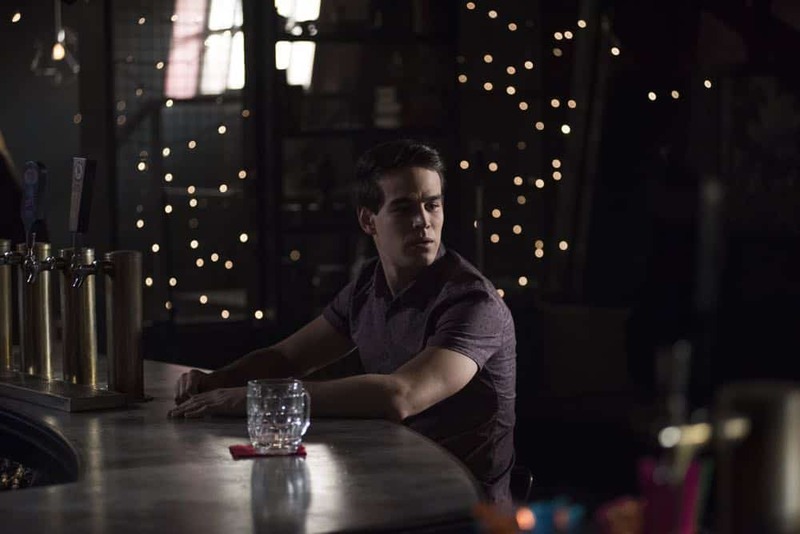 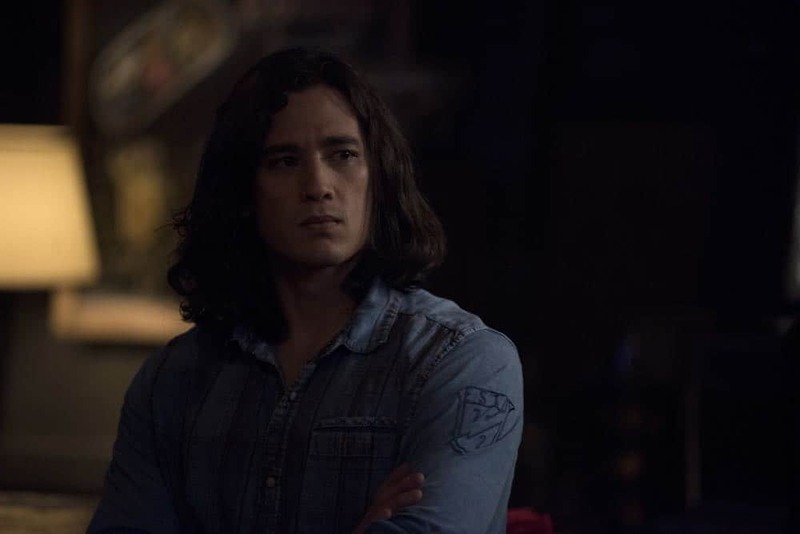 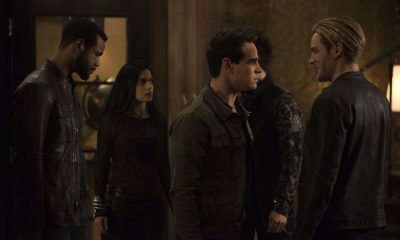 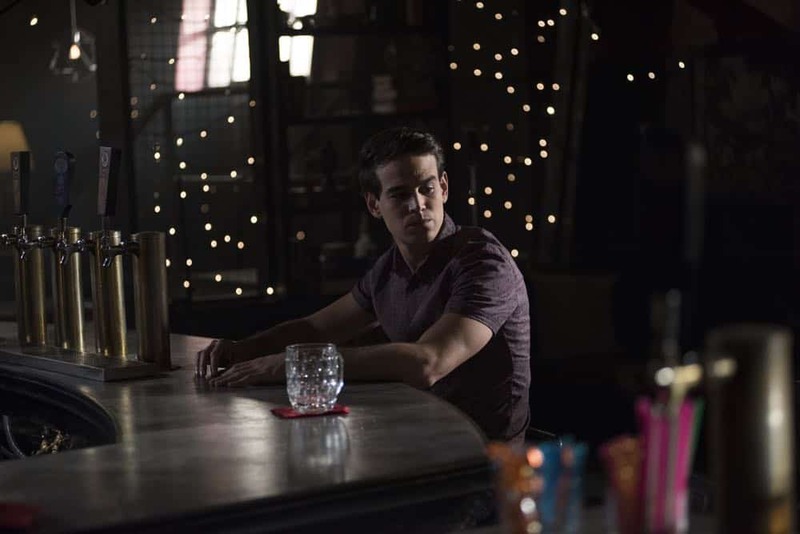 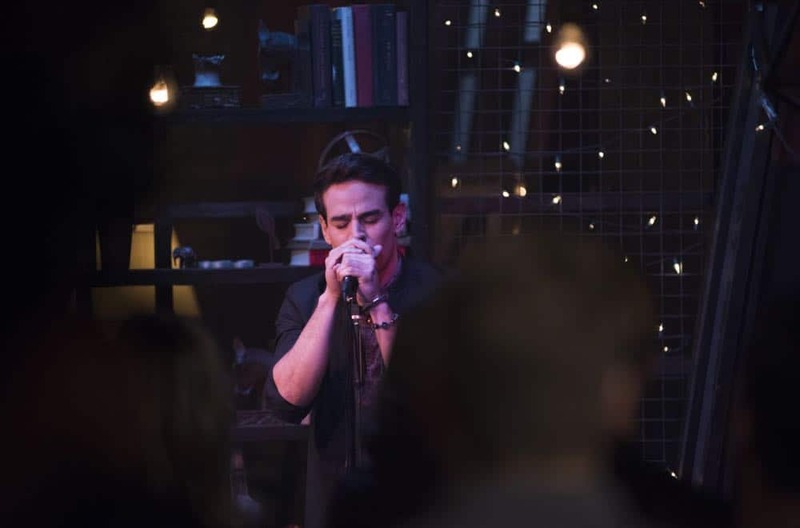 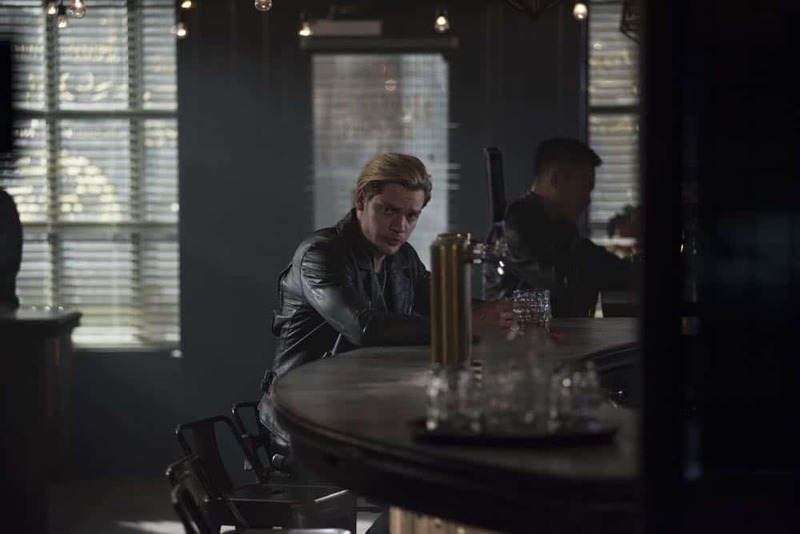 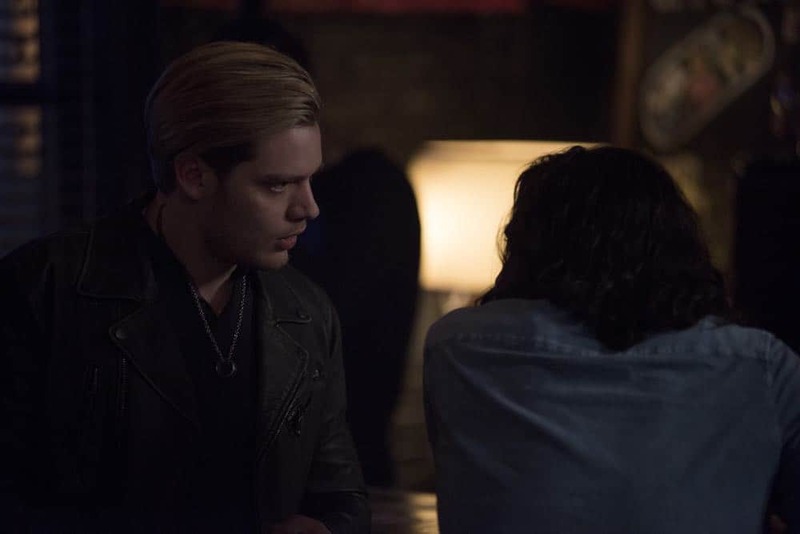 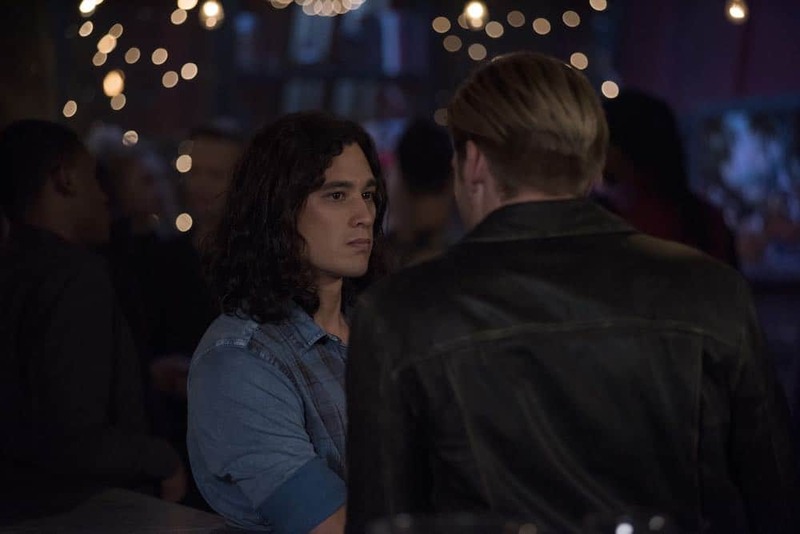 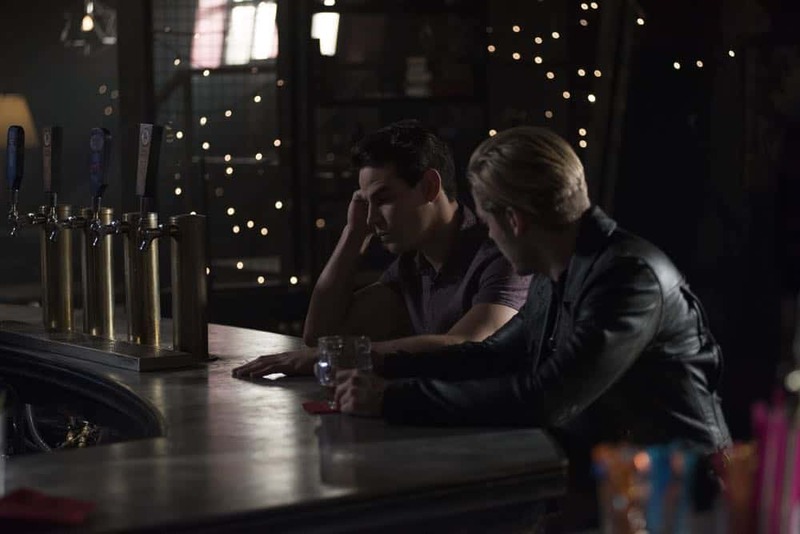 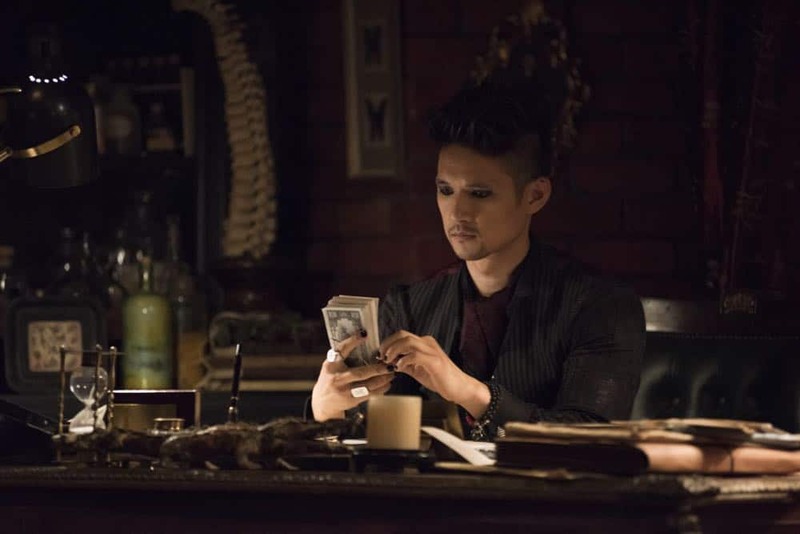 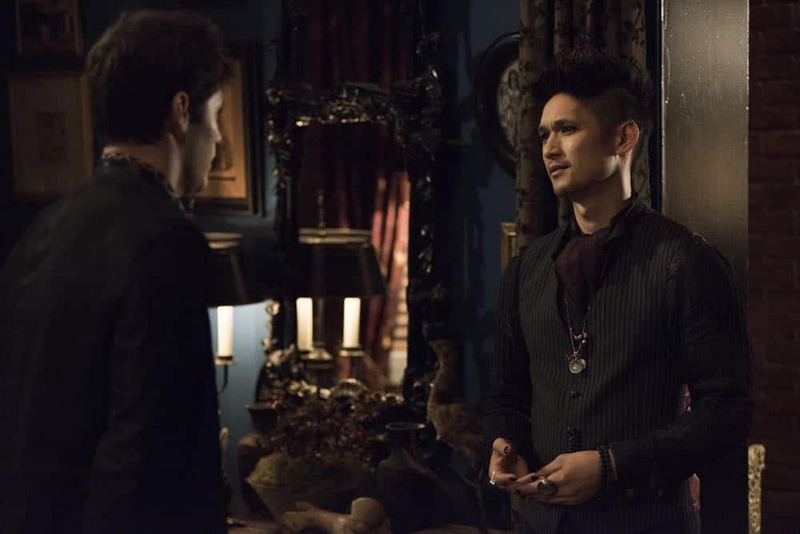 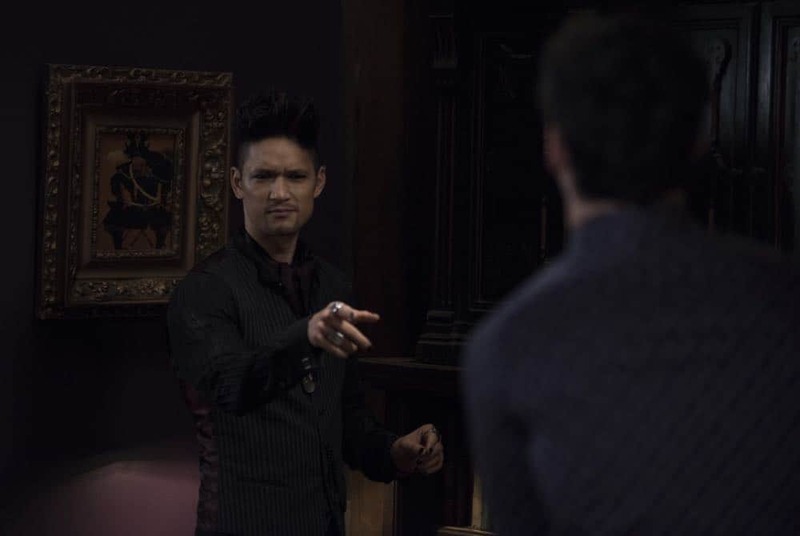 (Guest starring Anna Hopkins, Chai Hansen and Lisa Berry) SHADOWHUNTERS Season 3 Episode 5 Photos Stronger Than Heaven. 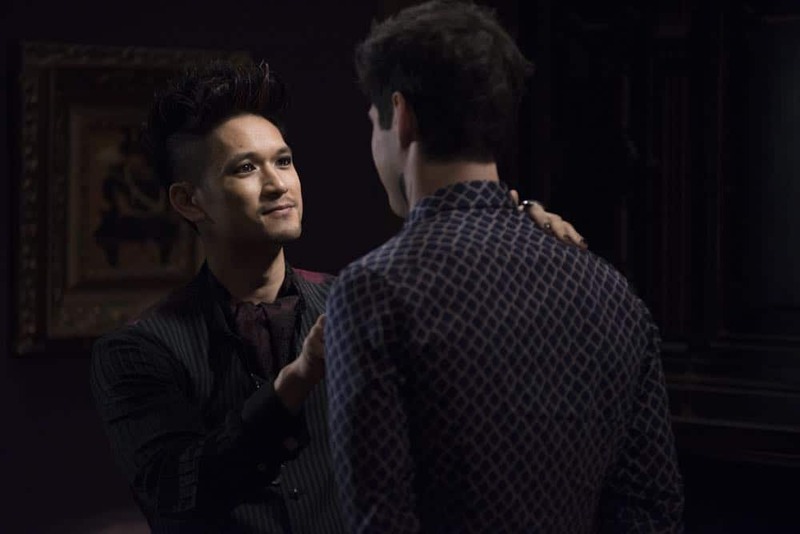 MATTHEW DADDARIO, HARRY SHUM JR.